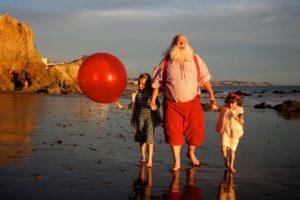 Being Santa Claus in Southern California has provided me with more fun experiences than I could have ever dreamed of. 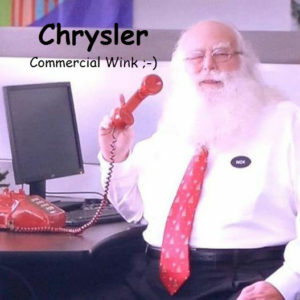 Imagine getting a call asking you to be Santa Claus in Hollywood for the Jimmy Kimmel show. 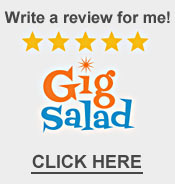 I was thrilled when I received the call… and I had a blast taping it! 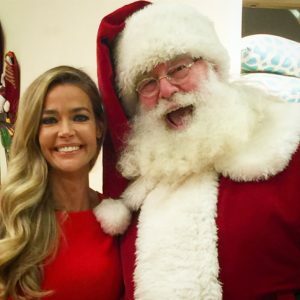 Appearing on The Doctor’s TV show, That Awkward Gam e Show, shooting an Urban Home commercial with Denise Richards, seeing the Reddi Wip commercial I shot last year air many more times, appearing at parties for Facebook, Pinterest, Mattel Toys, the Lakers, Rams, and just so many amazing events, what more could a Santa ask for? 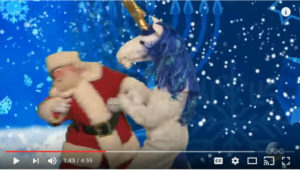 At Children’s Hospital Los Angeles I met a teenager who asked for Santa to get her 500 views on her YouTube channel. Santa and his “helpers” delivered. 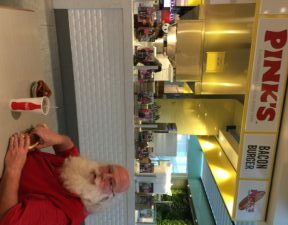 Now sitting here on Valentine’s Day I’ve had time to reflect on just what a blessing it is to be Santa Claus in this amazing community. 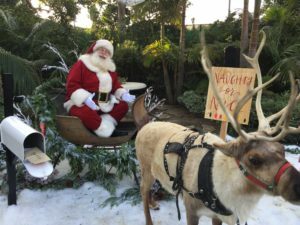 Los Angeles, Hollywood, Beverly Hills, Malibu, Manhattan Beach and the entire LA area is just incredibly unique and full of so many fun things to do as Santa Claus. For example’ I did some photos shoots on the sand on both Manhattan and Malibu beaches. The photos were amazing! Also in Malibu, I made an appearance at a party for Kim Kardashian, of course, that was amazing too… they even had some reindeer. 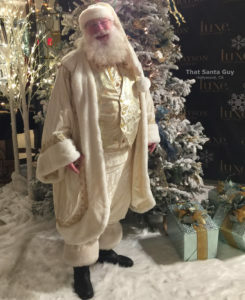 At an event for Grayson’s Luxury in Beverly Hills, I wore this incredibly unique white Santa suit… it was a huge hit! One of the other highlights of 2016 was getting cast as the real Santa Claus in Beverly Hills Christmas 2. We shot several scenes in December and we’ll be shooting more this year. 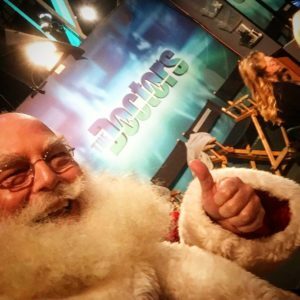 While on the topics of movies, A Doggone Christmas hired me to be a stand-in for Ed Asner… Ed Asner! 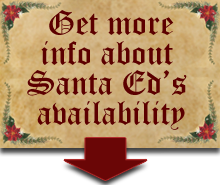 Being a Santa Claus actor in Hollywood is a ton of fun… and being a Santa Claus for LA Christmas parties and special events is amazing. Well, 2017 promises to hold even more amazing experiences for me and for the people I get to work with. 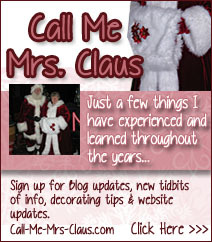 I’m developing new stories, expanding my Santa Claus wardrobe, taking classes to build my acting skills and so much more. 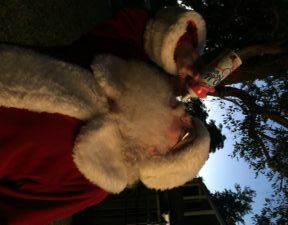 If you’re looking for a professional real bearded Hollywood Santa Claus for hire in Los Angeles, Beverly Hills, or anywhere in the greater west LA area please let me know. 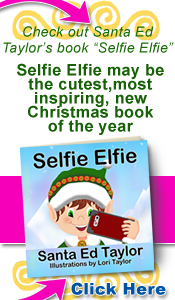 And… please help me keep the Spirit of Christmas alive ALL YEAR LONG.